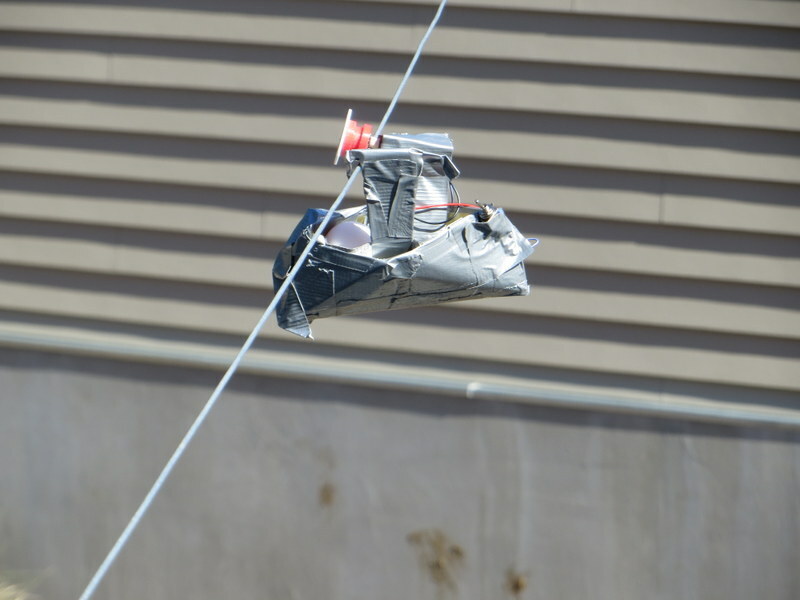 Pre-engineering class built egg carriers that took an egg from one building to another! We strung up a steel cable from 8th grade building to 7th grade building. 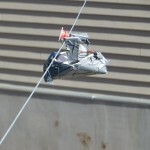 The kids had to build their carrier from sheet metal, duct tape, wire, motors, batteries, and switches. They could use the 3D printer to make what ever they needed. 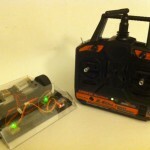 Marrinovators – Hackers and Makers will be at the Marrinovators Mini Maker Faire, Saturday, April 12! 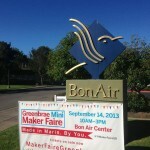 Hackers and Makers will be at the Maker Faire on Sat and Sun, May 17th & 18th! Thanks to all the volunteers! Three of our six teams can now advance on to the Regional Championships! Go robotics! 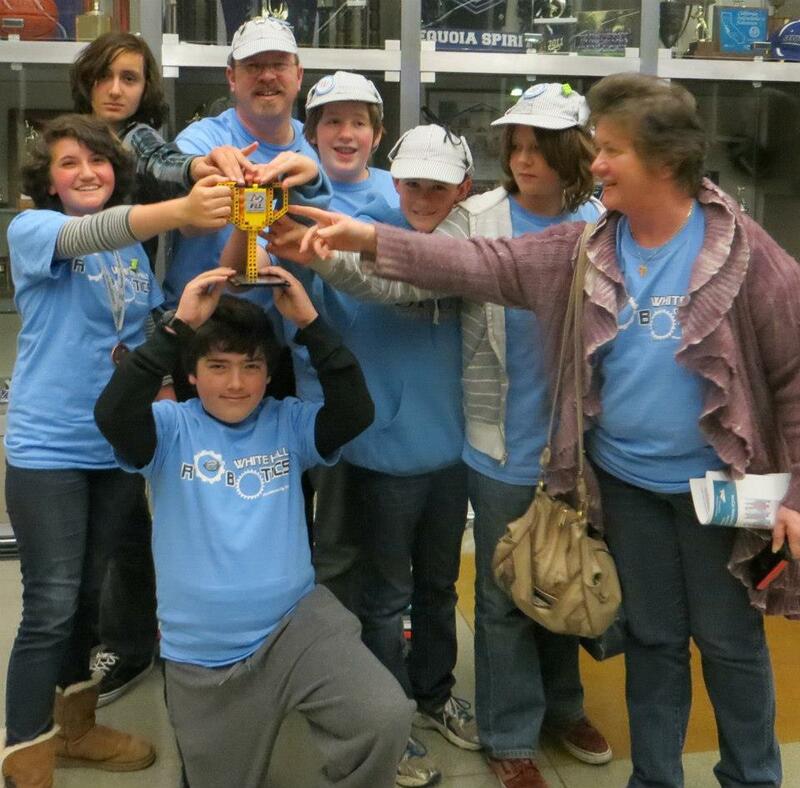 Whitehill middle school is proud to host the 2013 FLL competition at the Bay school in the Presido, on Sunday November 17th from 8 AM to 5 PM. 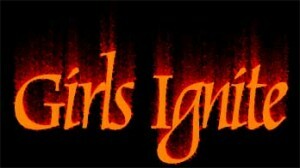 More info. Sign up and volunteer to help. We need people to help make this a successful event! Great afternoon with Manor School 5 graders! After our sucess at Wade Thomas School we brought our Makey Makeys to Manor. Thanks again to Griffin, Maya and Nick! Awesome Science Day at Wade Thomas School! 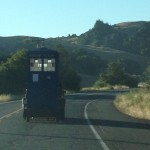 The Dalek will be in San Anselmo Country Fair and Parade with White Hill Amazing Mentors on Sunday sept 29 at 11am! 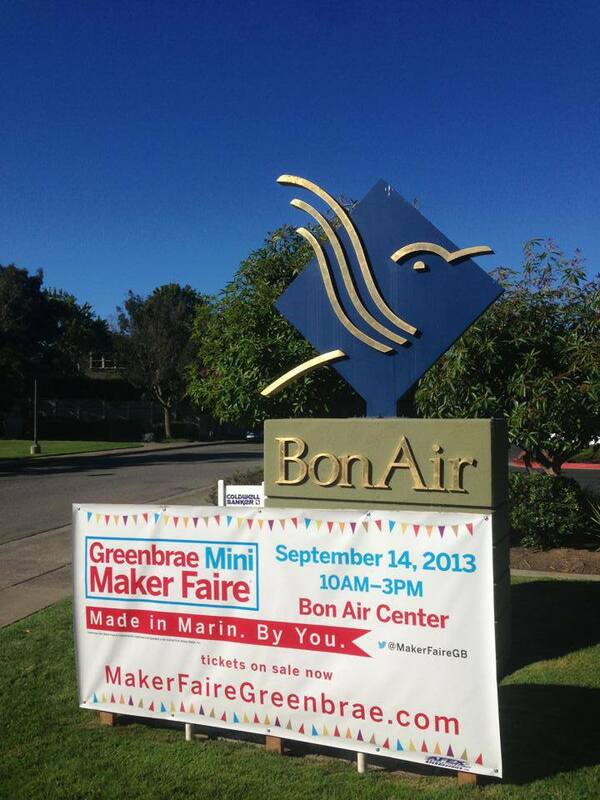 Greenbrae Mini Maker Faire happening Sept 14! We will be there making Blinky Bugs, showing off our new EV3 Lego robots, 3D printers, vinyl cutter, FLL table, combat bots etc. 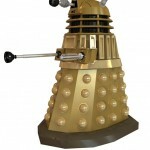 The Dalek will be there too, as well as bot-bash party, where you’ll have an opportunity to fight mini combat robots. Price is family friendly. If you couldn’t make the Maker Fair, this is a great introduction! Combat robots at the Marin county fair! This Saturday from 1-5pm will see combat robots competing at the Marin County fair. We will have two 1 pound combat robots. 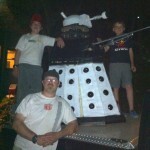 We will bring our Dalek which was in the Fairfax Parade recently for all to see. Marin Metalworks helps us with our combat robots! 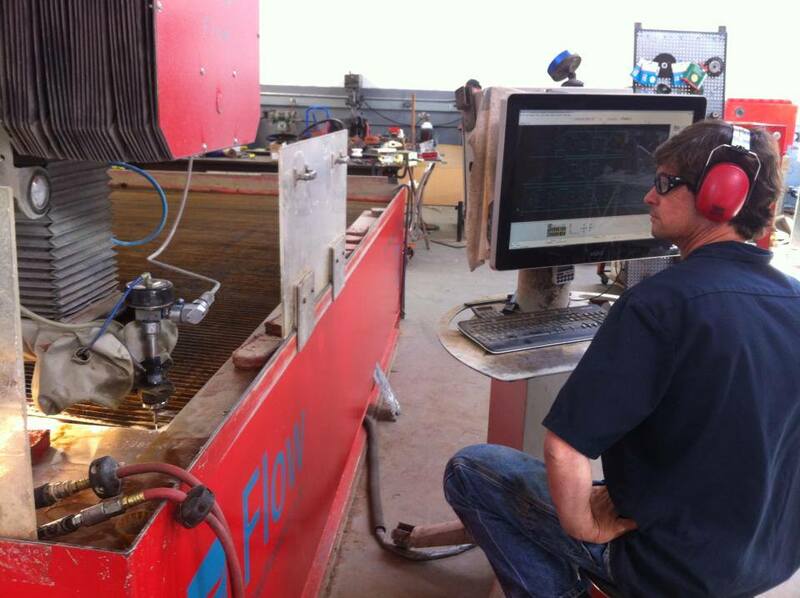 Alec Shaw at Marin Metal Works went above and beyond helping us cut out the parts for our combat robots. We have visited twice so far and have more shiny parts for our robots of destruction. See more of our visit here. 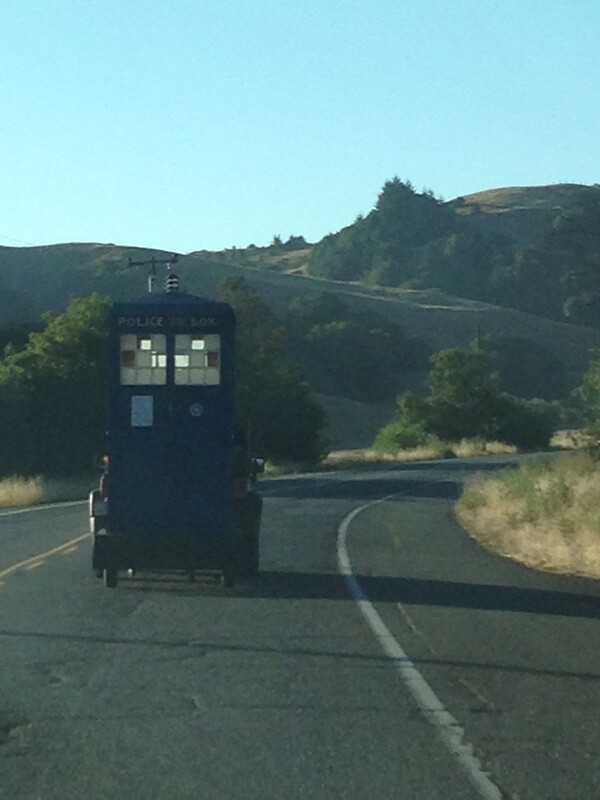 The Doctor is coming too! White Hill Robotics and Revolution 9 are in the Fairfax Ecofest Parade today! The White Hill Robotics team working the Andrew Maley have built a Dalek. Revolution 9 has built a full sized TARDIS! More pics and info about our wonderful day! Bring your family and friends for wonderful wood fired pizzas! 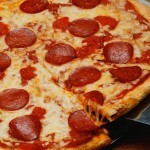 We will be making and baking pizzas in Bolinas at Mr MacDonald’s house on Monday May 28. This is to help fund the Robotics Club. We are entering Combat Robots in the Marin County Fair. We need your help! The Daleks are coming! Exterminate! Exterminate! White Hill Robotics is hopefully teaming up with Revolution 9 in the Fairfax Parade. We are on Day 3 of Team Dalek’s build. Revolution 9 has a Tardis and we are inviting everyone to participate in supporting us. 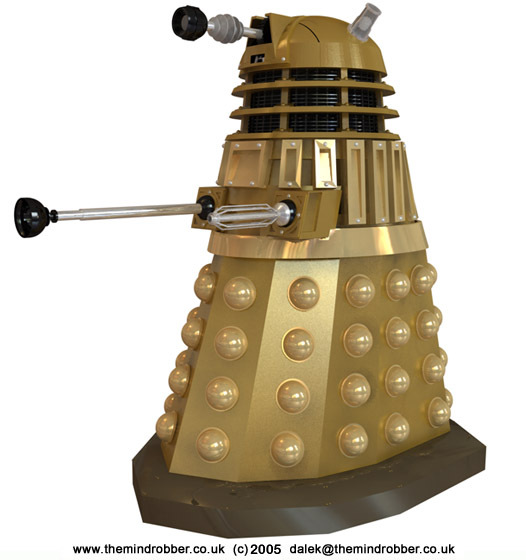 For those who don’t know Dr. Who more about the Daleks on Wikipedia. 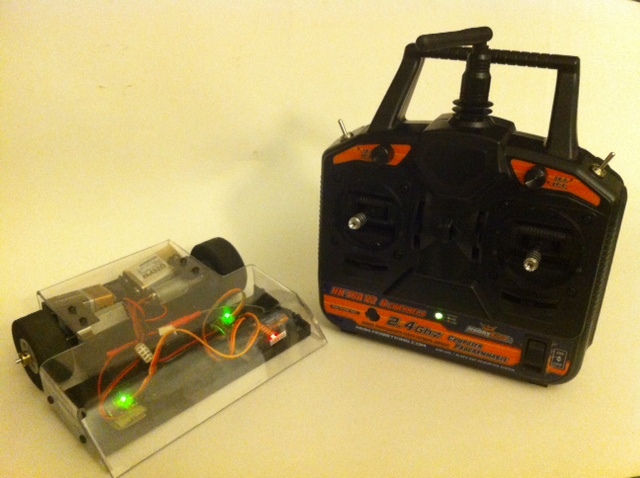 We have one combat bot almost finished and need to build the second. Lots to do. We will be meeting over the summer to build and practise with these bots!!!! White Hill Robotics hits the San Anselmo-Fairfax Patch! Check out the San Andselmo Fairfax Patch article! The RoboManiacs won 2nd place in the Innovative Solution Category for FLL NorCal Championships on Feb 3 2013. Great Job, Team! 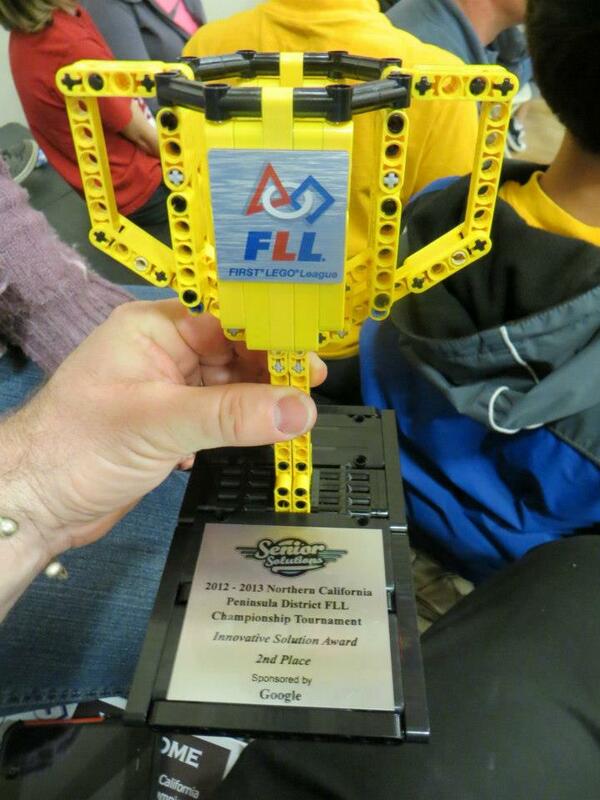 RoboManiacs get an Innovative Solution Award!